WOW! 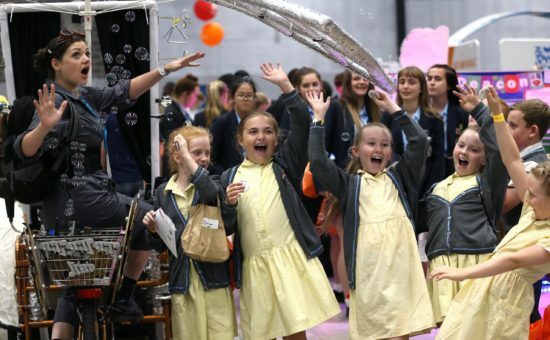 We would like to say a HUGE thank you to everyone who supported, contributed and attended The Big Bang North West 2018. It truly was an amazing success and our BIGGEST and BEST to date! Here’s just a selection of the sensational feedback we have received. Keep popping back… we have so many lovely comments coming in, we will be adding more and more! 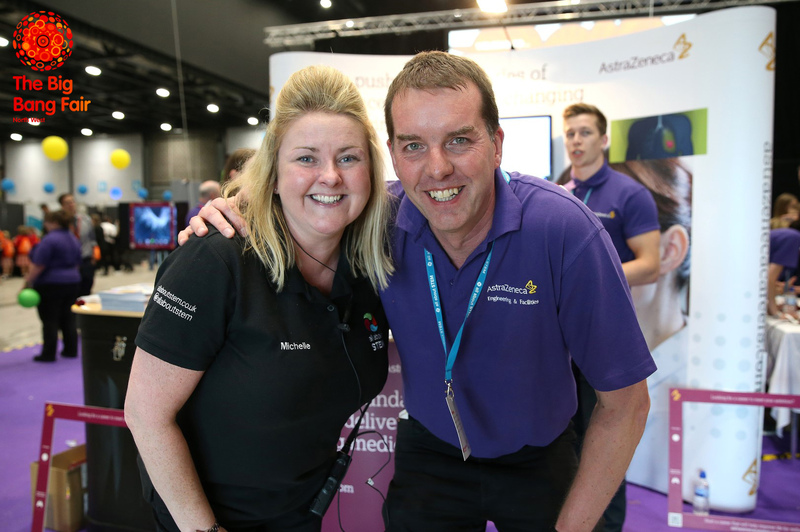 “AstraZeneca were once again very proud to have been headline sponsors for such an inspiring and rewarding event, supported by over 40 AstraZeneca STEM Ambassadors from the Northwest sites of Liverpool, Macclesfield and Alderley Park, the team enthusiastically demonstrated interactive activities, linking STEM subjects to real careers opportunities at AstraZeneca which contribute to the development and manufacture of life changing medicines for an array of therapeutic areas. 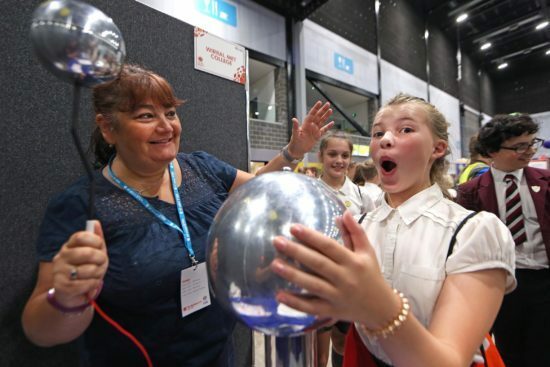 Like many of the other exhibitors and supporters of the event – the AZ Team ended the day feeling exhausted, but equally rewarded knowing that they will have helped to inspire a countless number of students to progress a very rewarding career within STEM. STEMsational activities from Diamond Sponsor, Unilever! 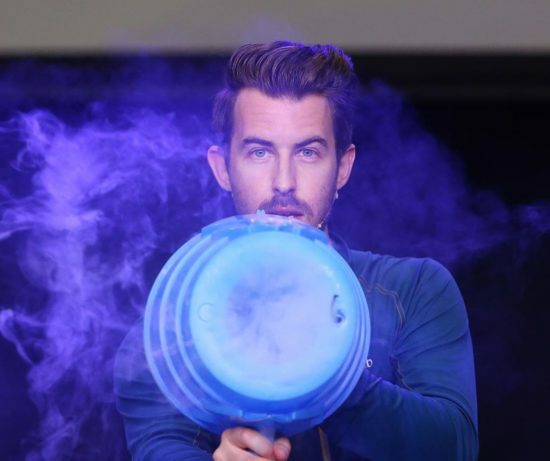 “I absolutely LOVED being a part of The Big Bang North West this year. This event just keeps getting better and better and this year was no exception! I don’t need many excuses to dress up as a Ringmaster but when I was asked to be compere for the ScottishPower Show Stage, I jumped at the chance. To see the audience packed with pupils from Primary and Secondary schools alongside their teachers, all fully engaged with the amazing performers we had on stage was magical! 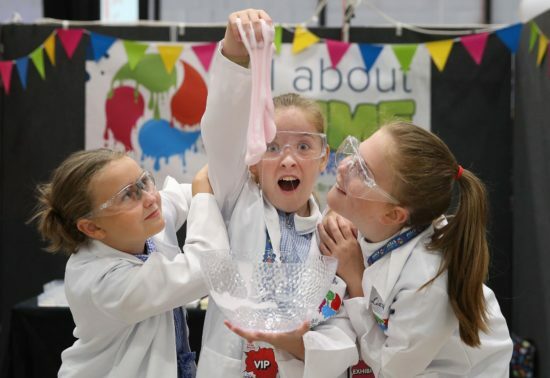 Big Bang North West 2018: Show-stopping STEM on the ScottishPower Show Stage! Exciting Experiments and Big Bangs with Platinum Sponsor, Air Products! Shaping Futures: Universities & Colleges Collaborate to Inspire! Witness the Big Bang North West in seconds – AMAZING time-lapse from hi-impact! Evoke sponsor award at The Big Bang North West! 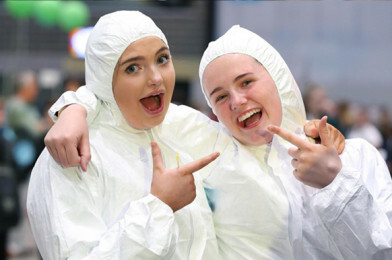 Just got back from an AMAZING day volunteering at The Big Bang North West event with All About STEM! 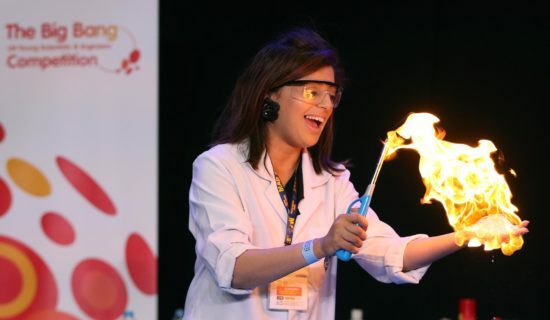 Such a fantastic opportunity to get young people involved in STEM and engage with them about their future!